Can we have a story for Monroe and Connor? Loved the humor and passion. Can we have a story for Monroe and Connor? Loved the humor and passion. Never mind I just found them. Excellent! Absolutely amazing. Utterly breathtaking. Read the entire series in 2 days. Thank you. Thank you so much! That means the world! Massive hugs to you! Much love! Am obsessed with these books . I read these series twice . just can’t get enough of it. love the characters. it just wouldn’t be the same without each and every one of them. the humor that is presented at the deadliest time just kills it + me puzzling Marcus emotion..I can go on forever. PS. Please finish the other series am dying here…. Wow! Thank you so much! This means the world! I am so happy that you have enjoyed my books, and that they have made you interested in reading! Thank you so much for reading my work! Massive hugs to you and loads of love! I just got finish reading Possessed….and omg I loved it. However, I noticed that there was an additional book under the Redemption Series…will it be continuing the story between Marcas and Dayton? Wow! Thank you so much for reading and for contacting me! It means so much! And I am so glad that you loved Possessed! I have had so much fun with Monroe and Luther. 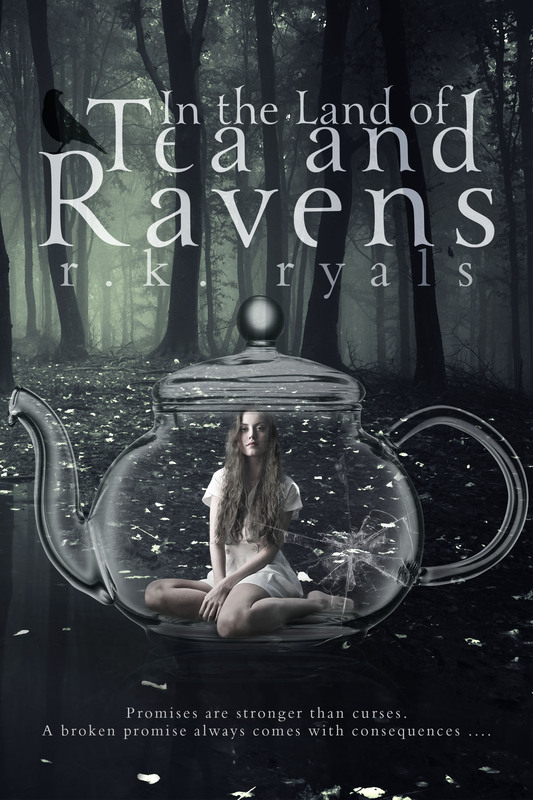 There is another book planned for the Redemption series called Revelation that will be releasing later in 2014. It is the new adult culmination to the entire Redemption series, including spin offs, but will ultimately center around Marcas and Dayton. I am so very excited! Thank you so very much for your interest! Massive hugs and love! Hi, Sherian!! Thank you so much for following me, reading the books, and for being a fan! I can’t begin to tell you how much that means! It truly means the world! I am so excited that you are interested in the new books coming out! I would be glad to email you about the upcoming release I have in January. I also have a newsletter that goes out by email with book release info that you can sign up for under the newsletter tab here on the website. I seriously can’t thank you enough for reading! Hugs and love! Hi, Anita!!! Thank you so much for reading! I can’t tell you how much that means! I am so glad that you have enjoyed the series! Good news is, there is one more book scheduled to be released in the Redemption series. It’s called Revelation, and is scheduled to release around May of this year. This is the epic New Adult conclusion to the Redemption series and will be told from Marcas and Dayton’s POV 🙂 Massive hugs and loads of love to you! I am so excited that you are enjoying all of the books! I do have a series from Monroe’s point of view. It is called The Thorne Trilogy. Two books in this series, Cursed and Possessed, are currently available and the third book, Dancing with the Devil, is set to release in May. I am so excited! Thank you so much for reading! It means the world! Massive hugs and tons of love! Just finished reading The Mark of the Mage, I’m a new, but huge, fan. Is there a book 2? Hi, Jane! 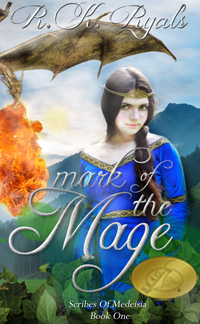 I am so glad that you read and enjoyed Mark of the Mage! That means so much! There is a book 2 in the series, Tempest, that is available now for Kindle, Nook, Kobo, iTunes, Sony, and etc. Book 3, Fist of the Furor, is also available! I am so excited that you are reading! Massive hugs and love!